Clean. 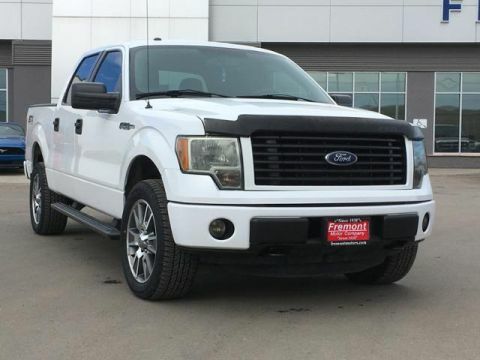 Heated Leather Seats, Bluetooth, Satellite Radio, Fourth Passenger Door, Dual Zone A/C, Tow Hitch, HARLEY-DAVIDSON PKG SEE MORE! All Wheel Drive, Flex Fuel, Satellite Radio, Bluetooth, Trailer Hitch, Dual Zone A/C, Fourth Passenger Door. Third Passenger Door, Privacy Glass, Keyless Entry, Steering Wheel Controls, Child Safety Locks. HARLEY-DAVIDSON PKG 22 polished forged aluminum wheels w/painted accents, bar & shield logo on center cap, 18 spare wheel & tire, P275/45VR22 all-season BSW tires, chrome billet style grille w/body-color surround, body-color front/rear step bumper, unique body-color lower valence w/insert, unique leather heated & cooled 10-way pwr front captains chairs w/driver memory, unique two-tone black & lava seat trim w/Harley-Davidson bar & shield logo badge, 2nd row heated seats, high gloss black B-pillar appliqués, unique flow-through console & floor shifter w/ two-tone black & lava leather-wrapped lid with cloissone bar & shield badge, laser engraved serialization plate, two-tone black & lava instrument panel w/high gloss appliqués, unique spun-metal instrument cluster, two-tone black & lava. Ford Harley-Davidson with Lava Metallic exterior and Black interior features a 8 Cylinder Engine with 310 HP at 5000 RPM*. Non-Smoker vehicle, This vehicle comes with Fremont Care.